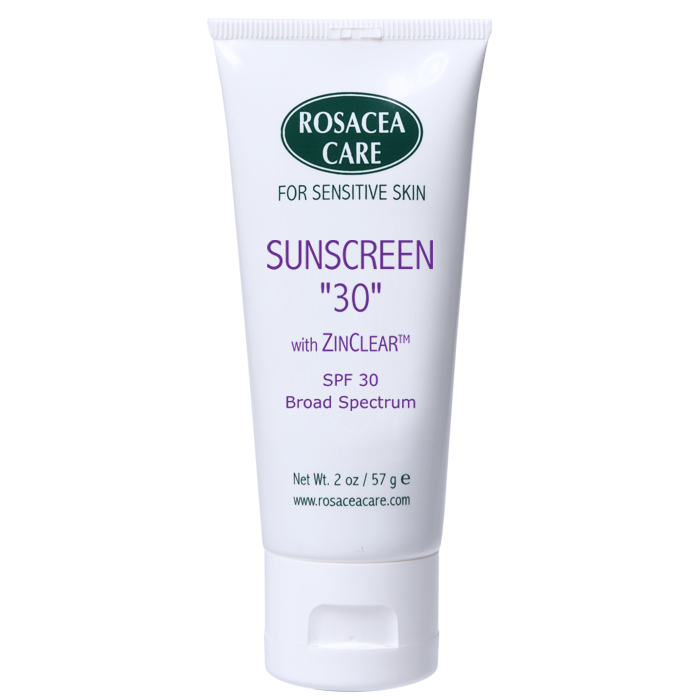 Our All-Natural Sunscreen "30" contains 13.5% of Zinc Oxide, which provides broad spectrum protection from UVA and UVB exposure and also helps in calming irritated skin. We made amazing improvements to our Sunscreen "30" formula. It contains many antioxidants to protect against free radicals and keep your skin healthy. The elegant base with vitamins and herbal extracts is also a perfect moisturizer. Kukui seed oil moisturizes and soothes the skin as the formula leaves a translucent finish.